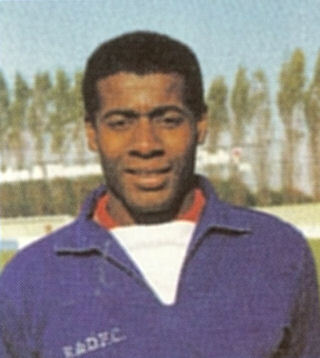 Born in Northampton, Glenville started his career with Northampton Town, progressing through the youth team and into the first team as an 18 years old striker. He scored 3 goals in 20 League appearances before joining Aylesbury Town in the summer of 1989. 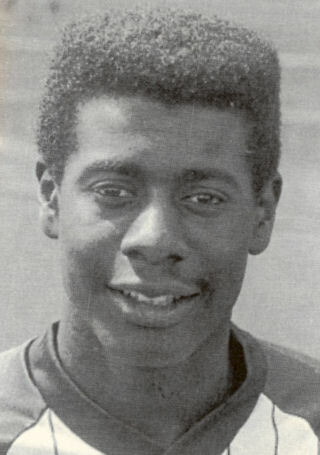 In two seasons at Haywood Way, his strike rate became quite impressive, but he moved to Maidstone United in August 1991 just after the start of the new season. The 1991/1992 season was to be the last for the Stones as they were declared bankrupt and were forced to resign from Division 4 of the Football League on 25 March 1992 after just 36 games. Roger Ashby brought him to Nene Park in July 1992, and he made his debut replacing Ollie Kearns in attacks for Diamonds 4th game of the season against Grantham Town. He ended that first season as Diamonds top scorer with 26 goals, but elected to leave at the end of the season in order to emigrate and set up a business in New South Wales, Australia.